Bathroom, kitchen and basement renovations are our forte, but we execute any home improvement project with ease. Serving Halifax County and surrounding areas. First and foremost, Dan’s a good guy. He’s determined to prove that nice guys can finish first! Dan started his career in the engineering field before owning his own business. He completed his Civil Engineering degree from Dalhousie University in 1993. 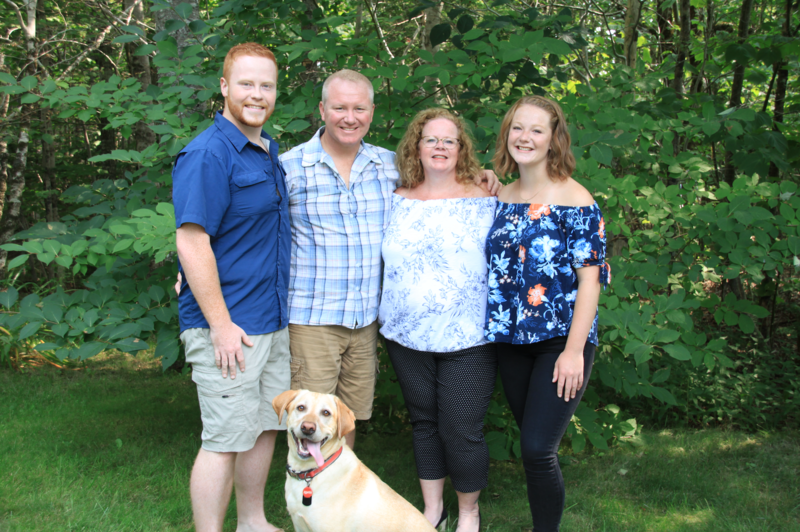 For seven years, he worked as an engineer with Atlantic Industries Limited, a national bridge and infrastructure company, achieving the role of Regional Manager for Alberta. When his longing for the sea and a finely crafted beer became too much, he headed back east. Securing a position with Dexter Construction, he was a Project Manager and Estimator for seven years, before venturing out and starting Monk Renovations in 2009. Dan will always be a life-long learner and is devoted to finding opportunities to increase the value that his company brings to their clients. In 2015 he achieved his Interprovincial Red Seal Certification in carpentry a title held only by an accomplished few in Canada. He is a Certified Aging In Place (CAP) Renovator and his company carries a RenoMark Certification through the Nova Scotia Home Builders’ Association. Today he boasts over 20 years of construction and engineering experience, managing projects with budgets exceeding two million dollars. He is hard working, professional, and holds himself to unwavering standards. He is building a company that is steadily gaining momentum and winning awards to affirm that he’s the best at what he does… and nice guys can win the race. His name is trusted in the Halifax renovation industry and often called upon to make reoccurring appearances to share his home renovation expertise on several TV and Radio shows for CBC, CTV and News 95.7 FM. He is proud to be a Maritimer and happy to be raising his family in Nova Scotia!